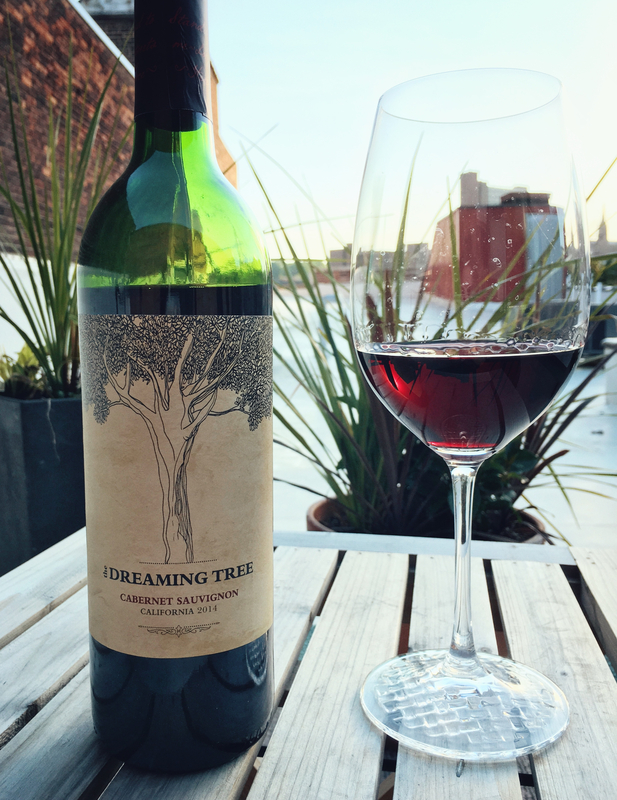 Winery: Dreaming Tree Wines is the creation of legendary musician Dave Matthews along with New Zealand winemaker Sean McKenzie. The duo is passionate about crafting accessible wines that express “the unique characters and rich flavours” of California’s wine country. The portfolio currently consists of 6 wines, all sourced from various sustainably farmed vineyards in California. A Certified California Sustainable Winegrowing winery, they strive for sustainability in all facets of wine production, including sustainable methods in the vineyard, bottles that are a quarter pound lighter and manufactured with clean-burning natural gas, 100% recycled paper labels, along with natural corks sourced from sustainable farms. The winery also utilizes solar energy, having the largest solar footprint in the US wine industry. Winemaking: Grapes were harvested at night and early morning to keep the fruit cool. Fermented and aged for 8 months in a combination of oak barrels and stainless steel tanks. Tasting Notes: Gold in colour with lemon, pear, peach, grass and white pepper aromas radiating from the glass. Vivid pear, yellow apple, pineapple along with a hint of pink grapefruit are accented by a clean herbaceous streak. Creamy lemon and buttery toast linger between each sip. Intense fruit, yet light on its feet this is fantastic summery sip on its own or with a wide variety of dishes. 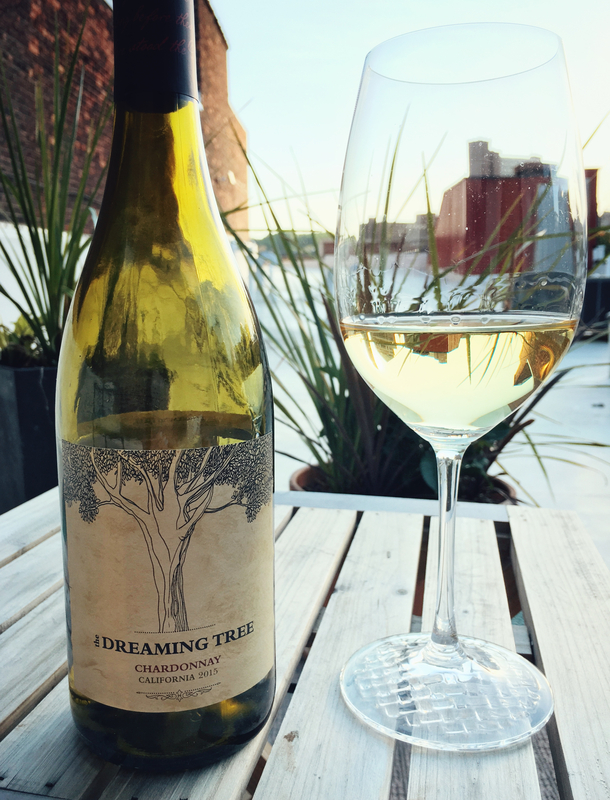 Pairing Suggestions from the Winery: Delicious with grilled seafood, goat cheese and mushroom pizza, herb roasted chicken, or stone fruits, ricotta, and arugula. Winemaking: The heat and dry conditions of 2014 “delivered big fruit expression, great tannin development and nice ripeness across all varietals”. Wines were aged separately in oak for 16 months, then blended to bring out the true character of the varietal. Tasting Notes: Garnet in colour with aromas of dark berry fruits, a hint of vanilla and wisps of toasted oak. Black cherry, blackberry and plum are wrapped around a black pepper core. Soft tannins facilitate a seamless merge into chocolate, pink peppercorn, earth and black cherry on the plush finish. A fantastic balance of bright fruit and spice, friendly and easy to pair with all types of dishes, especially anything off a backyard grill. Pairing Suggestions from the Winery: A fun start or end to any meal. Enjoy with grilled flank steak, BBQ ribs, grilled veggies, portabella and grilled onion burgers. Samples submitted for review purpose.